In certain motion design courses I ask students to study title sequences by remaking them as closely as they can. They are free to change the titles to whatever they wish and usually they are required to make their own music or find a public domain option. 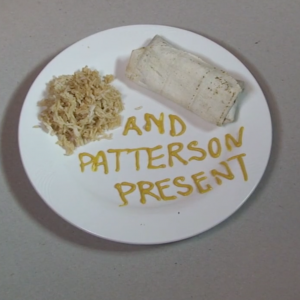 Napoleon Dynamite Title Sequence Remake from Samuel Pauley on Vimeo. Real Lights from christina dotson on Vimeo. ProjectAnatomyOfAMurder 4 from Ola Elabed on Vimeo.